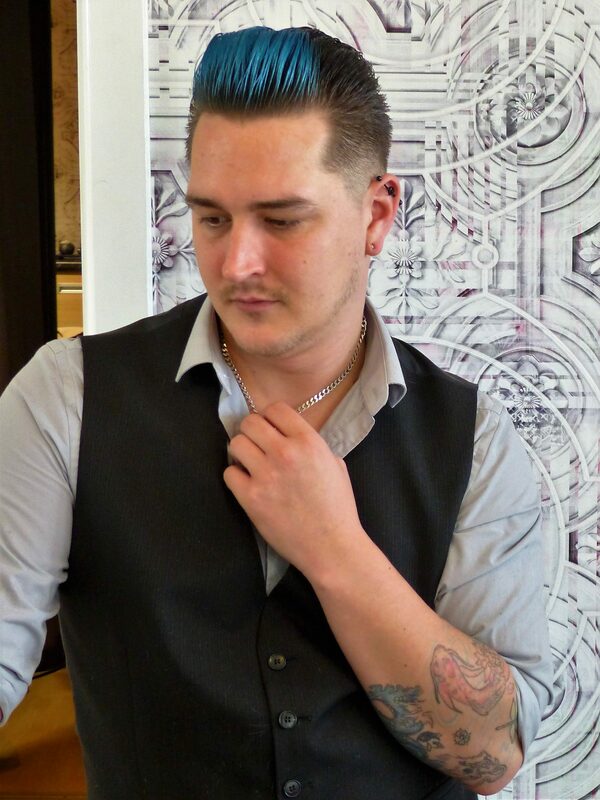 I have been hairdressing and barbering for over 10 years now and I have a real passion for traditional barbering and giving gents that well groomed feeling. Alongside the old traditional ways, I also love the creative side and being able to create new styles for those who are stuck in a rut having the ‘same old thing’!! 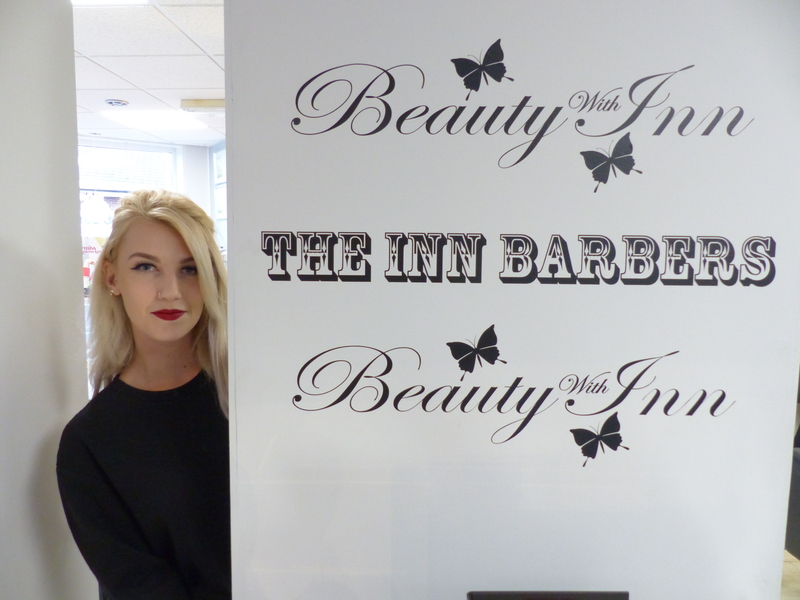 I am NVQ level 3 qualified in hairdressing and barbering. I love being creative, whether it’s cuts or colours. I love coming to work and meeting new clients. I am always learning something new! 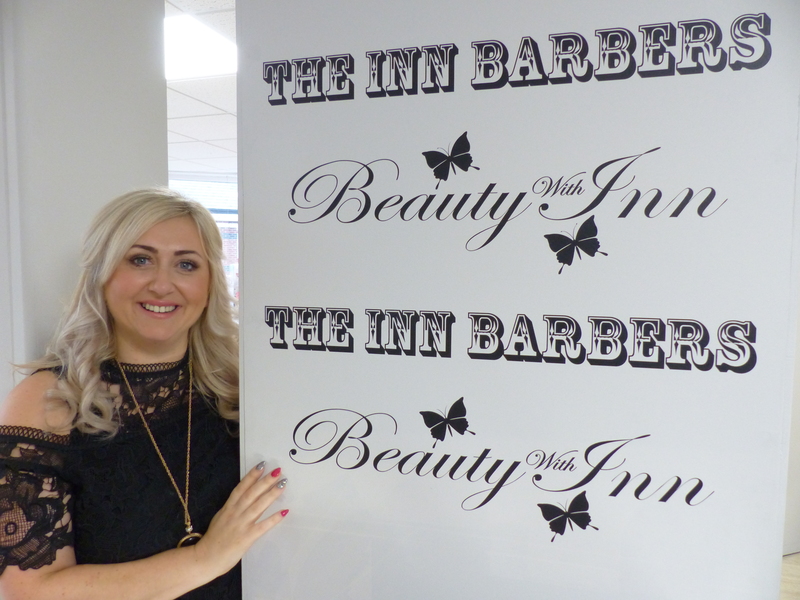 Krista has over five years in the hairdressing business and loves to be creative with Gents cuts. 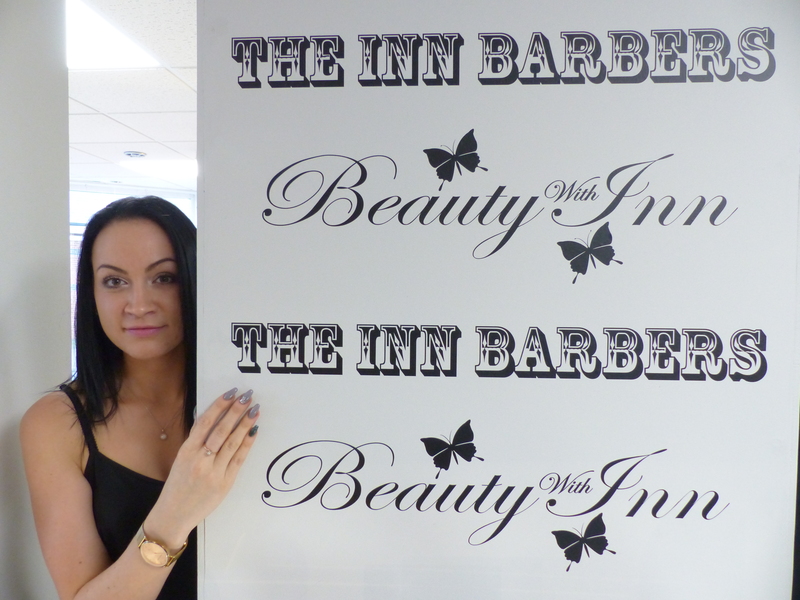 Her many skills means she can also do male pampering as she is also a qualified Beauty therapist. So whether you need a new cut to an eyebrow shape, Krista is your Gal. I’ve been a fully qualified therapist since 1998 and in the early days of my career, I worked in a busy London salon environment. These days, I am a Pro MAC Pro make-up specialist and I’m passionate about making people look fantastic and showing them what a difference expertly applied make-up can make. I love what I do and always strive to make Beauty With Inn the best it can be. I look forward to welcoming you to the salon soon.